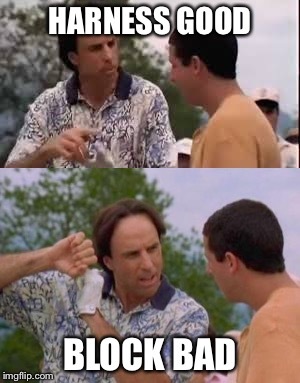 This is what happens when I see this meme. 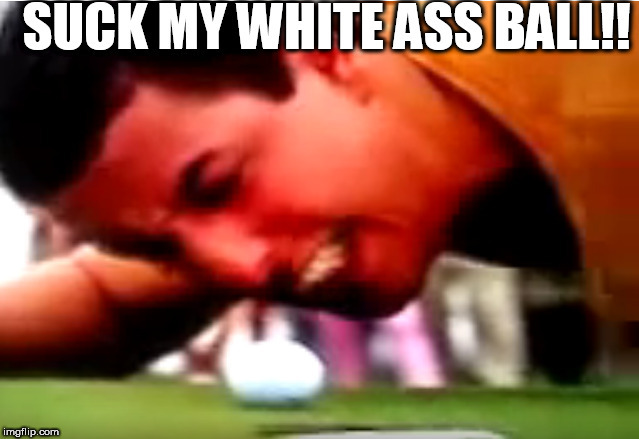 Now you're gonna GET IT BOBBY! 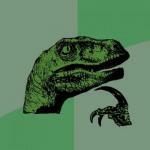 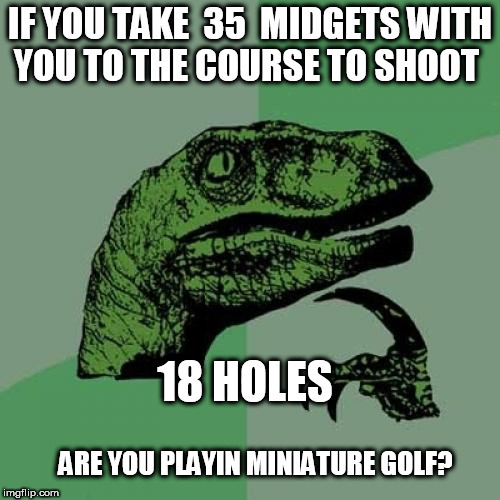 IF YOU TAKE 35 MIDGETS WITH YOU TO THE COURSE TO SHOOT; 18 HOLES; ARE YOU PLAYIN MINIATURE GOLF?